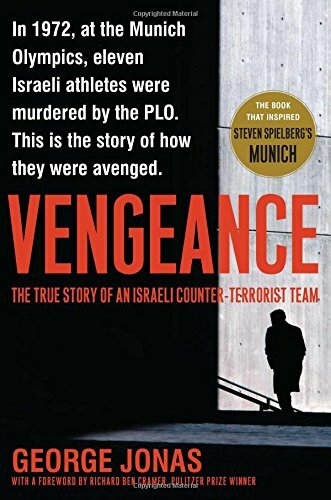 9780743291644 | Reprint edition (Simon & Schuster, November 29, 2005), cover price $17.00 | About this edition: Discloses the Israeli plan to assassinate the known terrorist leaders responsible for the Munich massacre of Israeli athletes and chronicles the story of the hit-squad's leader, a man morally destroyed by his mission. 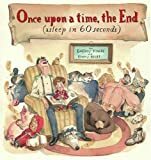 Classic fairy tales, such as 'Little Red Riding Hood' and 'The Three Little Pigs,' are given a unique twist as they are condensed in a new and amusing way where all flamboyant descriptions are left out--and just the basic facts remain. 9780073248257, titled "Adolescence" | 7 edition (McGraw-Hill College, November 1, 1998), cover price $79.20 | also contains Adolescence | About this edition: "More students learn from John Santrock's Adolescence than from any other text in this field. 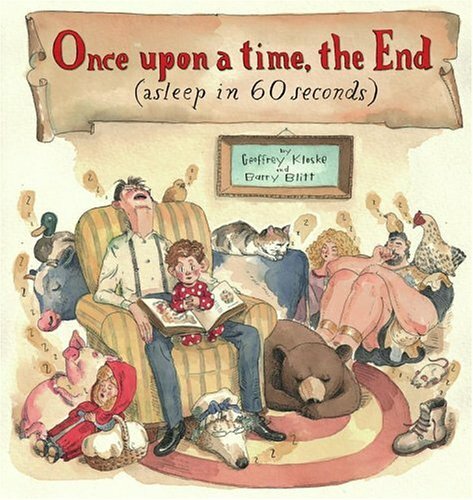 9780689866197 | Atheneum, August 30, 2005, cover price $17.99 | About this edition: A tired father takes only a few sentences to tell a number of classic tales in order to get the persistent listener to fall asleep. 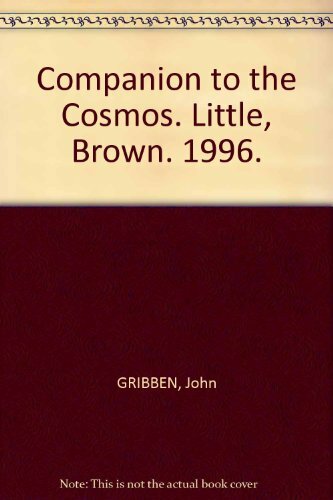 For the first time, a renowned science writer describes in detail the tremendous advances in astronomy over the last decade, with an extended essay that sums up the present state of knowledge about the universe, in a comprehensive guide to the cosmos. 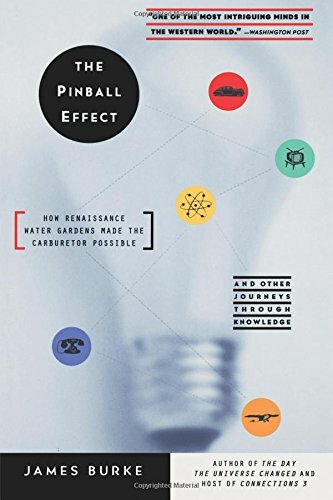 By the author of Schrodinger's Cat.